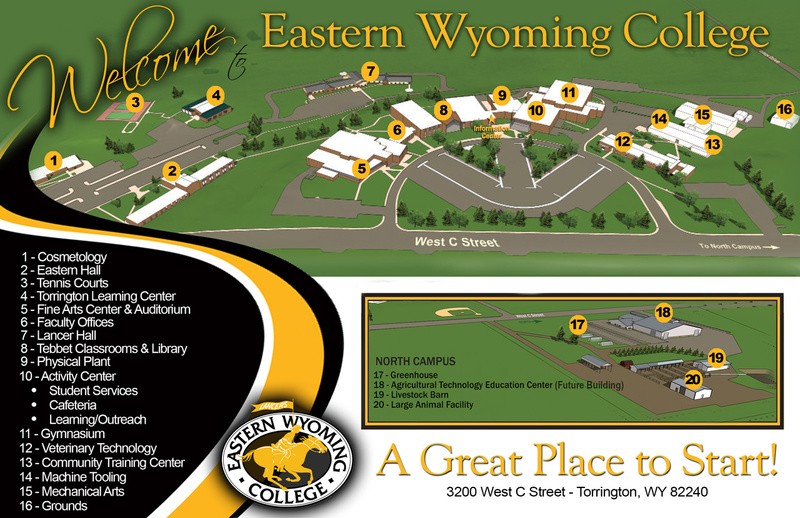 The Community Education office at Eastern Wyoming College in Torrington is offering a Welded Yard Art class that will be held on Saturday, March 3, from 8:00am-12:00 pm. The cost of this class is $40. Gather all those metal objects you’ve been storing because you might use them someday. . . yes, those bicycle chains & pedals, nuts & bolts, broken tools, bent spoons, forks & knives . . . dig through the south forty scrapheap for spokes, springs, horseshoes, hubcaps, any type of scrap metal and weld them into a one-of-kind sculpture for your yard or garden. EWC Welding instructors and students will give you the guidance you need and you’ll pick up a few welding skills. You bring the metal and ideas, we’ll help you with the putting it together.